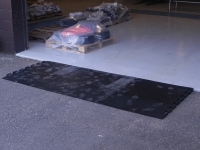 Clear mats allow sun to shine through and preserve living grass. 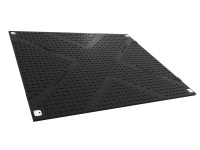 For a money-saving 12 pack of mats that come with connectors, hooks and transport straps, CLICK HERE. 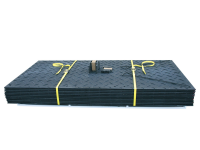 ALTURNAMATS – Diamond treading on both sides: Can hold up to 120 tons and have been tested in record cold and heat to the confidence level of offering a limited lifetime warranty for these mats. 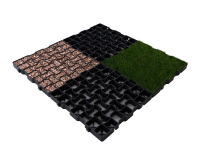 ALTURNAMATS are made from 100% recycled plastic materials and are environmentally friendly. 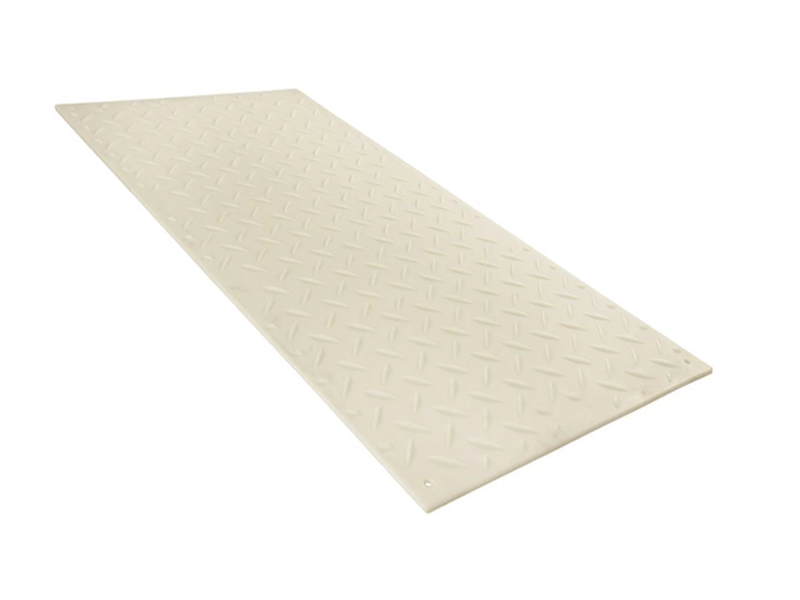 Vehicles getting stuck on ALTURNAMATS is virtually impossible. 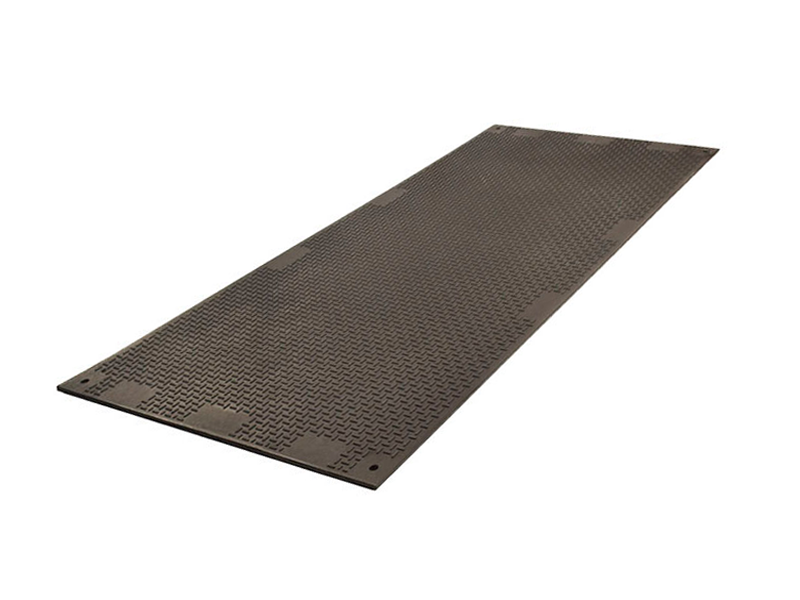 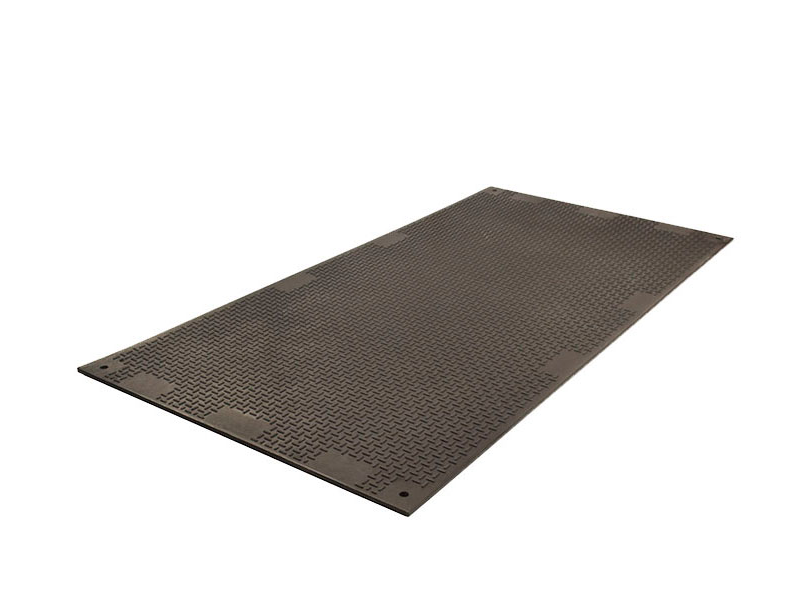 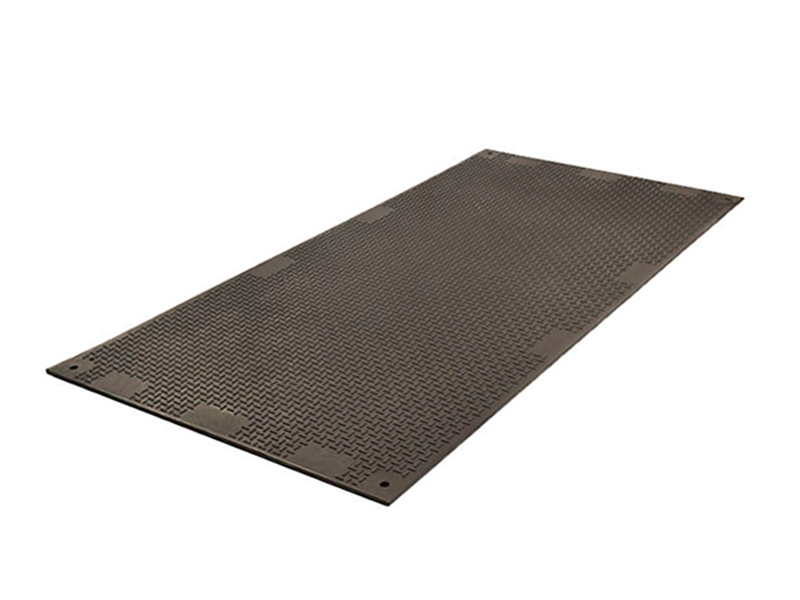 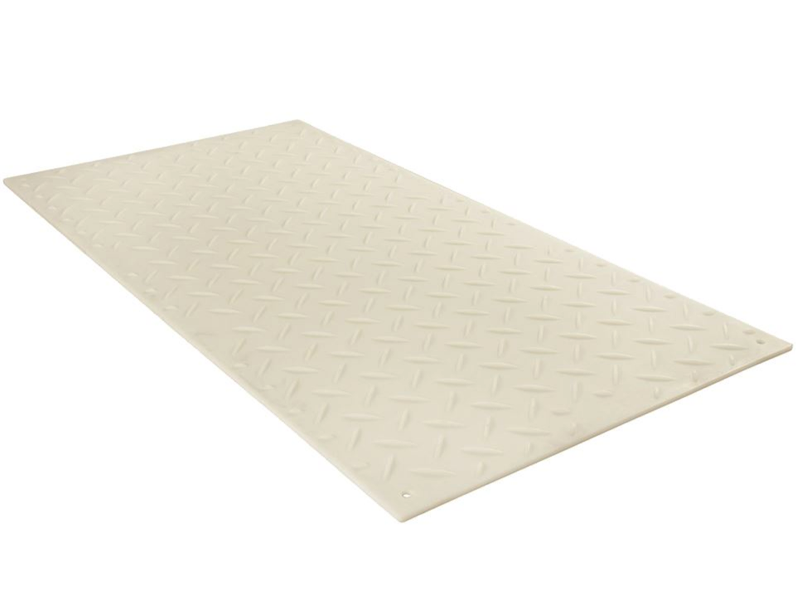 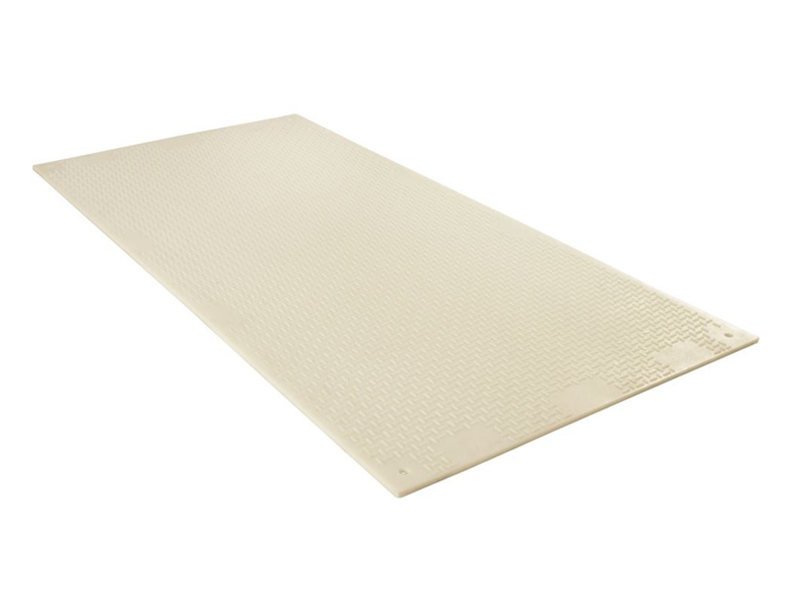 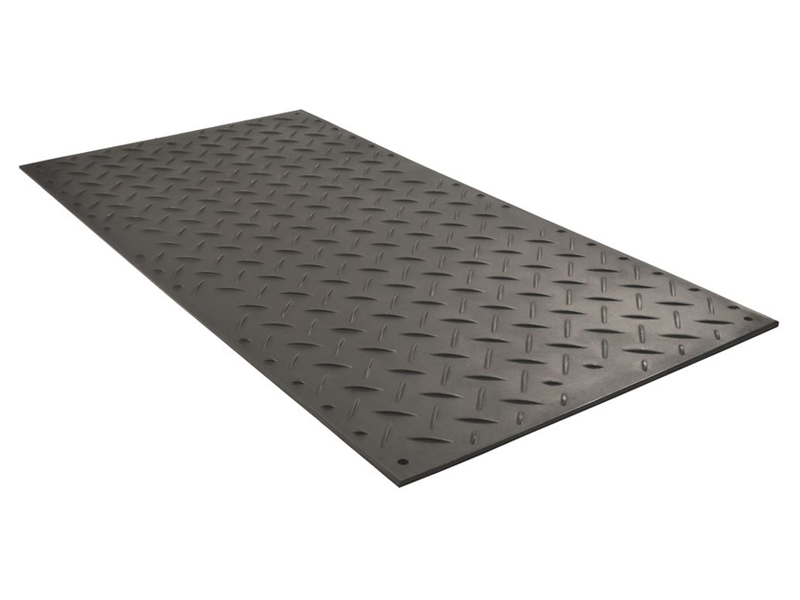 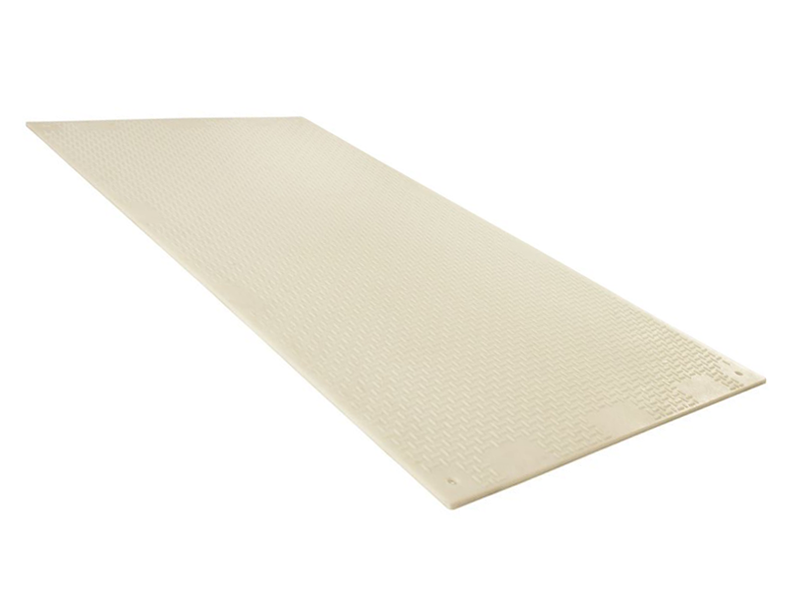 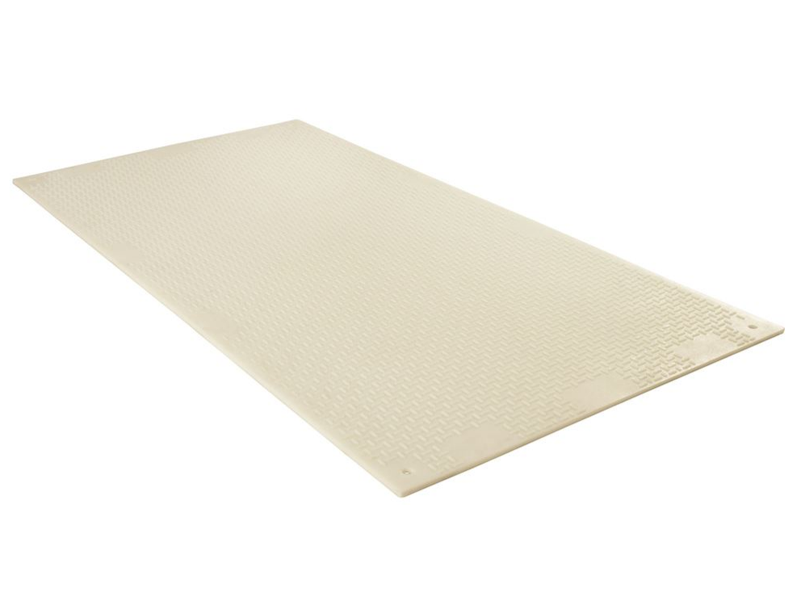 VERSAMATS – Flat treading on top side, diamond treading on reverse: These are the most versatile ground protection mat in the industry. 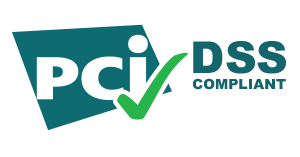 The flat, slip-resistant tread permits pedestrians to walk safely on the mats, yet with the same 1/2” thick polyethylene, are as tough as the original ALTURNAMATS. 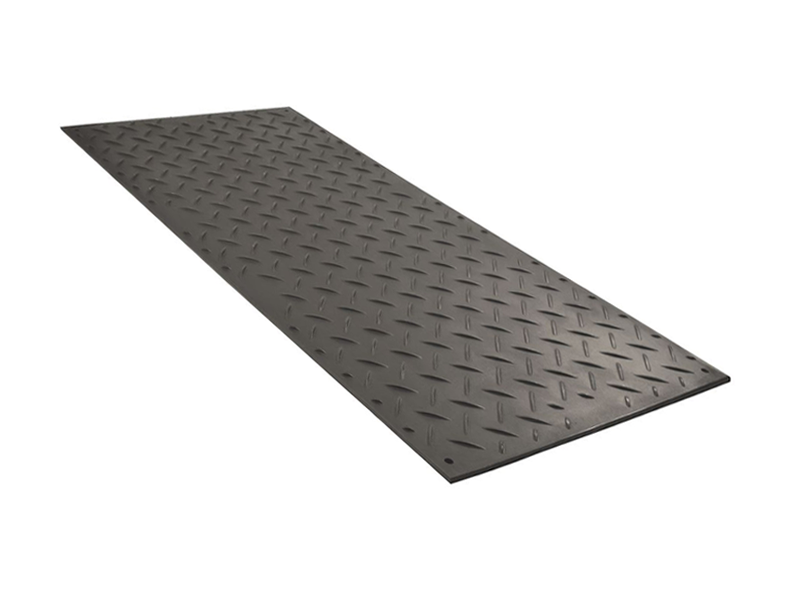 The reverse side has the same diamond plate treading as the ALTURNAMATS, providing excellent traction for vehicles. 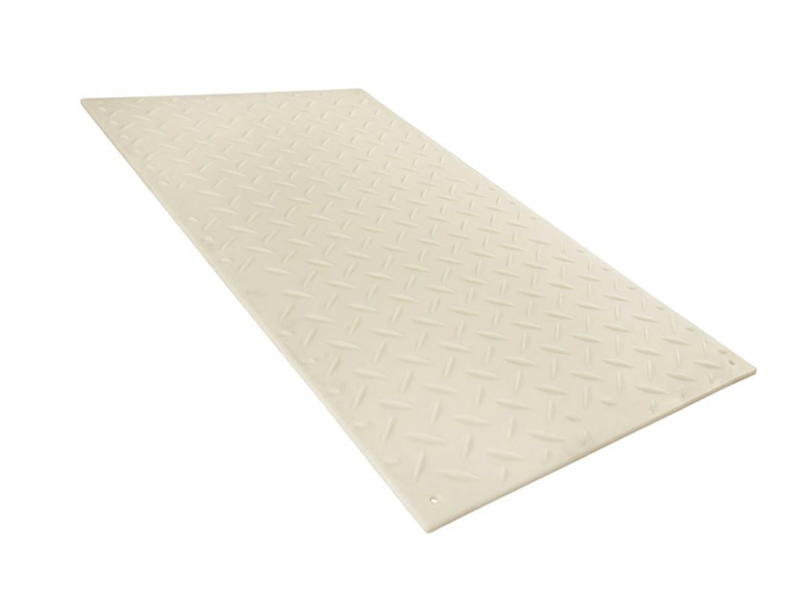 Versamats are available in white and clear for safe use as long walkways at night.